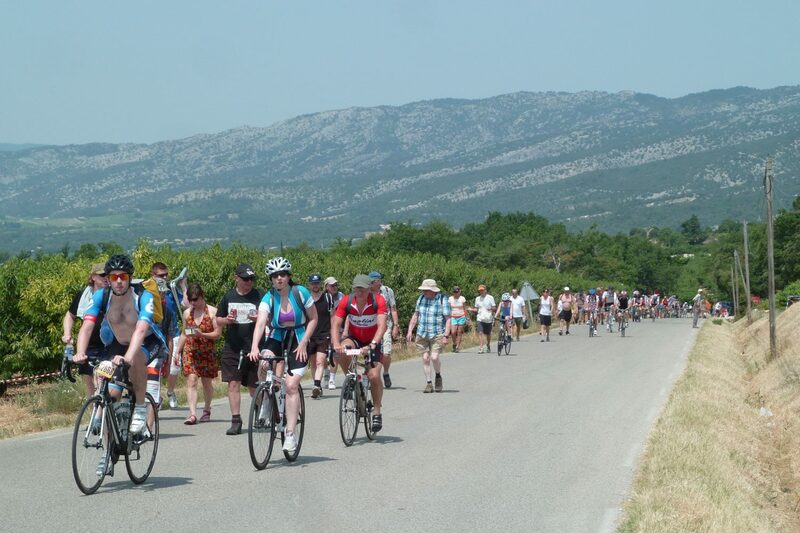 Experience the passion and emotion of the Tour in the last week of competition in the spectacular wine and mountainous regions of the south west of France. 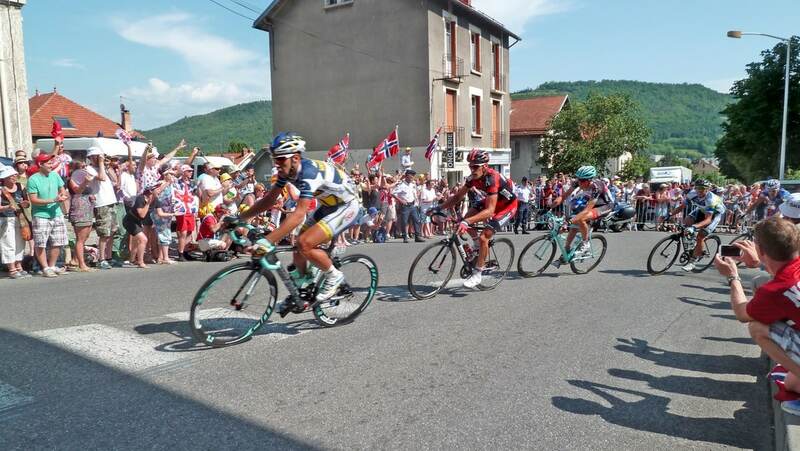 Experience the passion, excitement and emotion of this special week of the Tour de France as it makes its way through the French Alps and then down to the Provence. 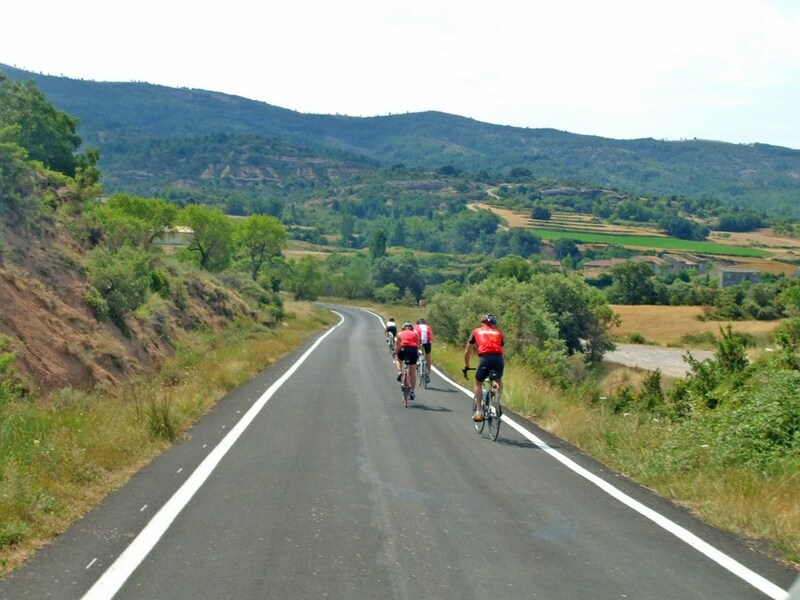 For any cyclist with a passion for the peloton and an obsession with the Tour de France our Bike Spain Tour following the Tour of France of this classic road race is a once-in-a-lifetime experience. 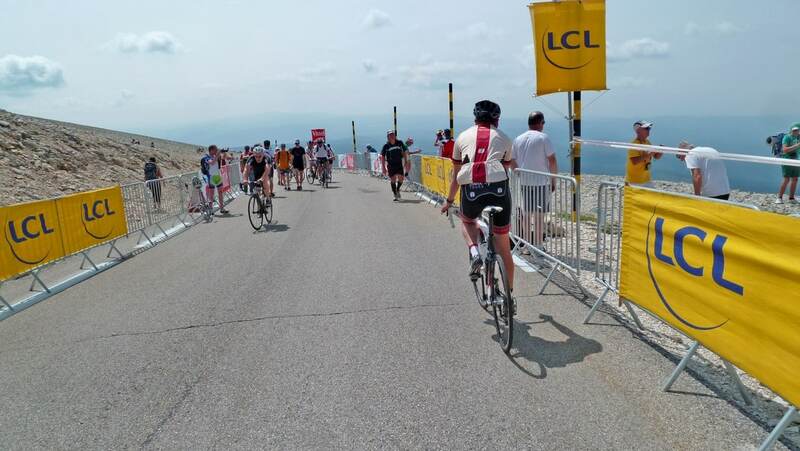 Live the rides for yourself and then cheer on the pros as they pass you on the very same climb. 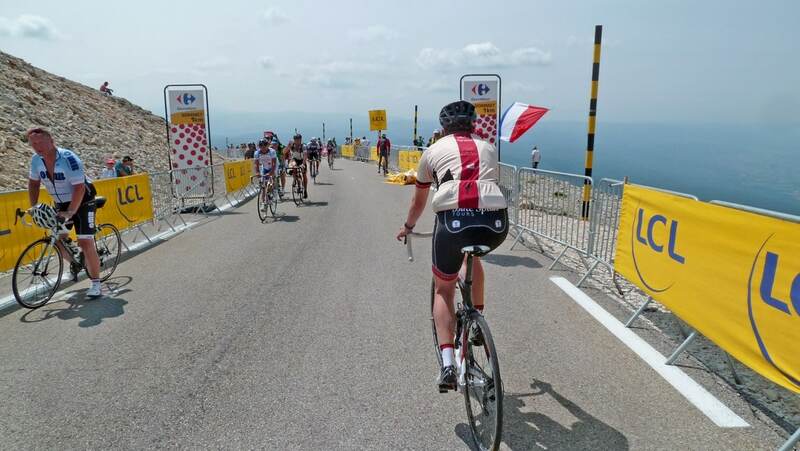 Push yourself to the limit or just enjoy the best views from some of the most impressive peaks in the French Alps. 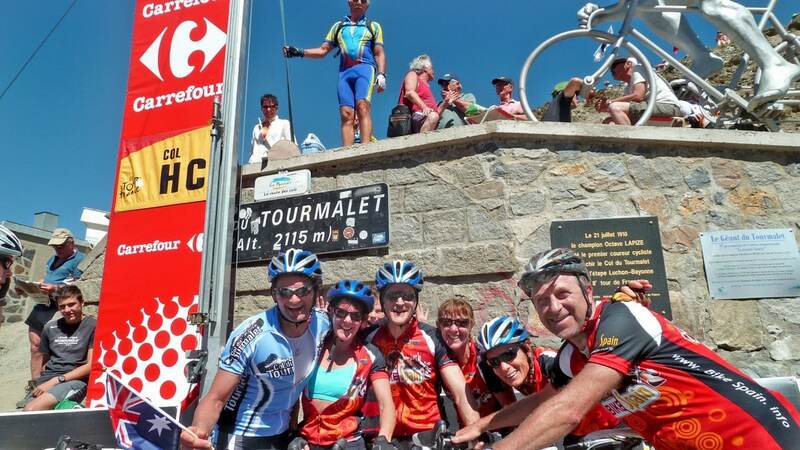 During the course of our weeklong cycling adventure we will see various stages of the tour! 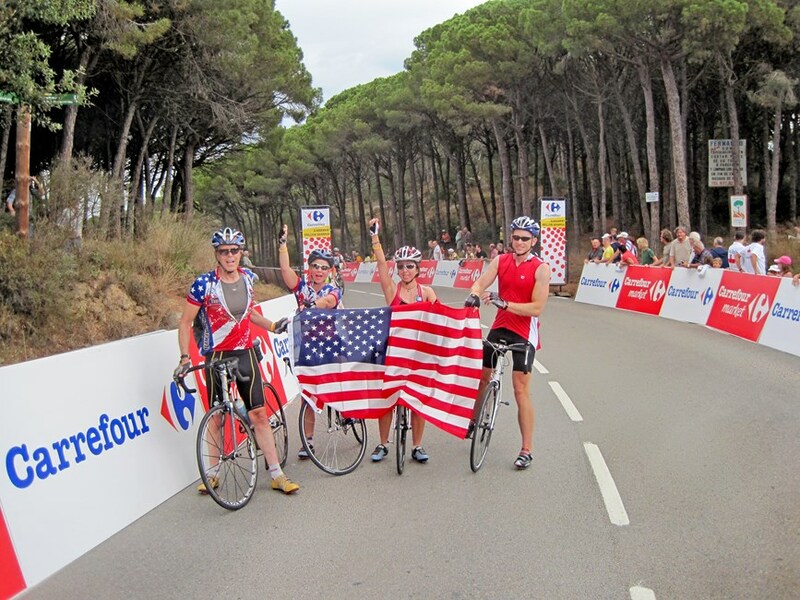 Our small group sizes allow for a flexible VIP experience with close proximity to the Pro Tour Teams. 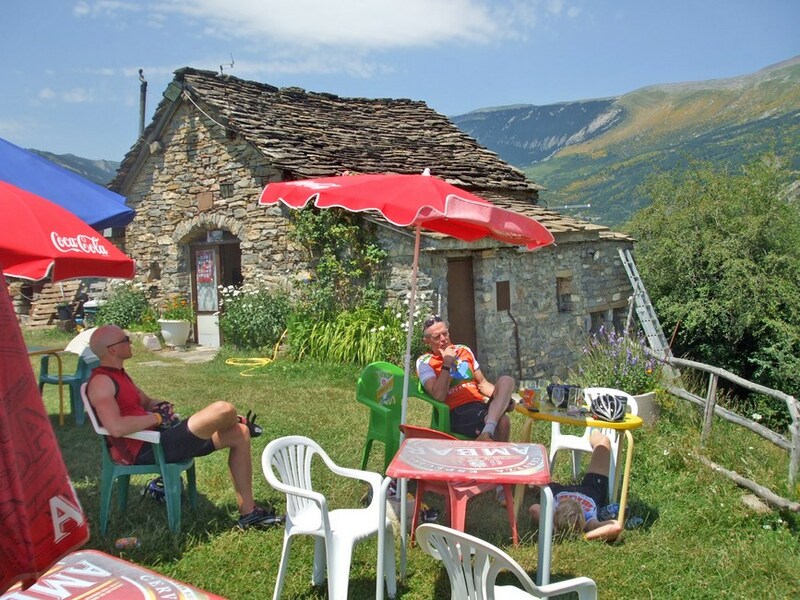 Highest quality hotels have been carefully selected and our experienced guides will be on hand to assist you from your arrival in France. 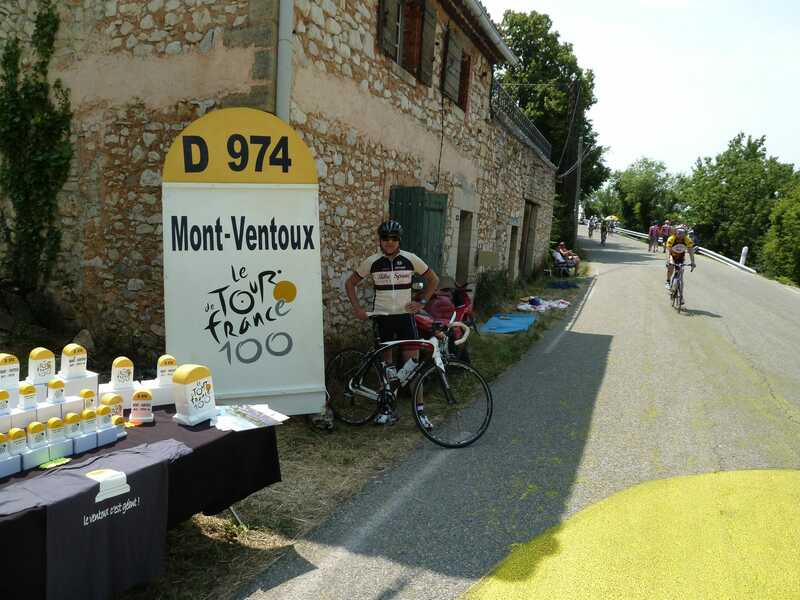 They have expert knowledge on the race area including the best roads and routes to ensure you have nothing to worry about other than the pleasure of cycling. Van support and technical assistance is always close at hand. Today, we will meet you at the at the train sation of Avignon. We organize the transfer to the hotel ( one at 15pm and the second one at 18pm) for check-in and take the time to rest. 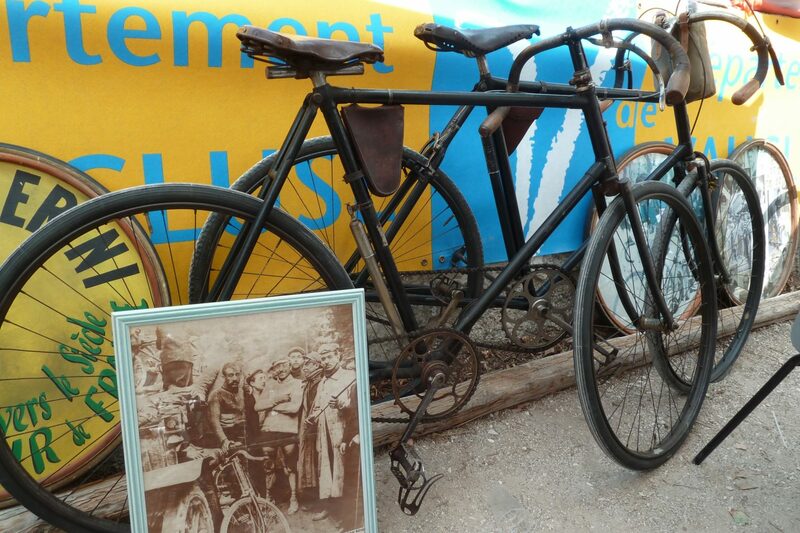 We will also adjust the bikes. 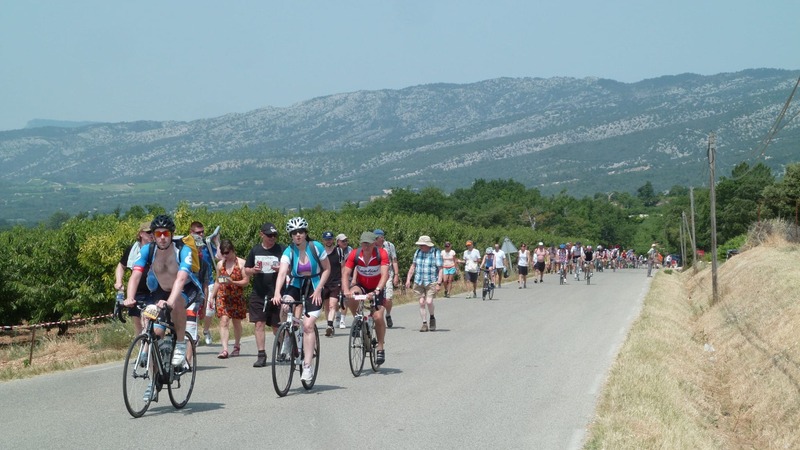 Take the opportunity to enjoy a little of Avignon, known as the city of Papas and immerse yourself in the wonderful lavender fields of Provence. 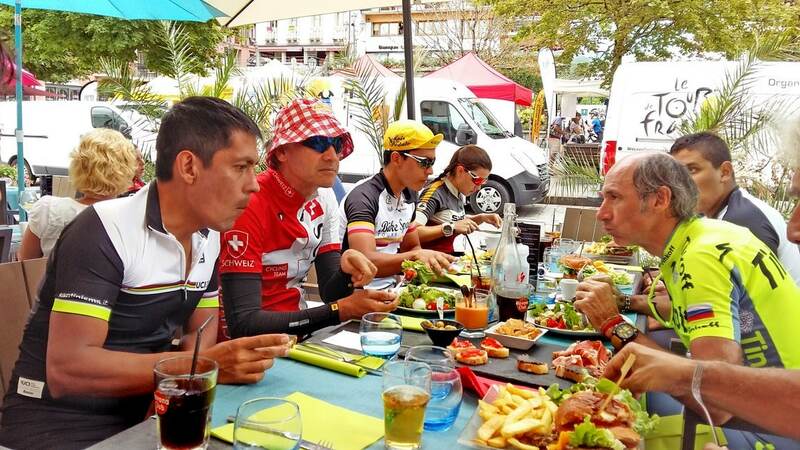 Today is a rest day for the riders of the Tour de France. For us this is an opportunity to see the Movistar team training and ride with them. 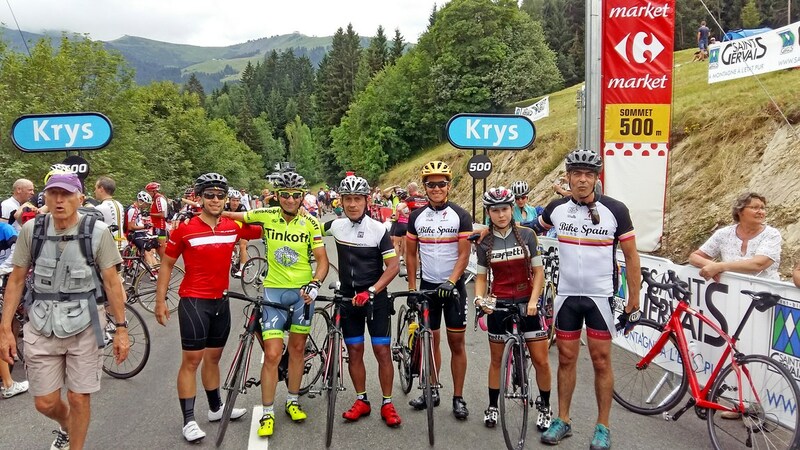 Riding with the professionals is a very special experience that will allow you to see the riders, talk to them and of course follow their wheel. 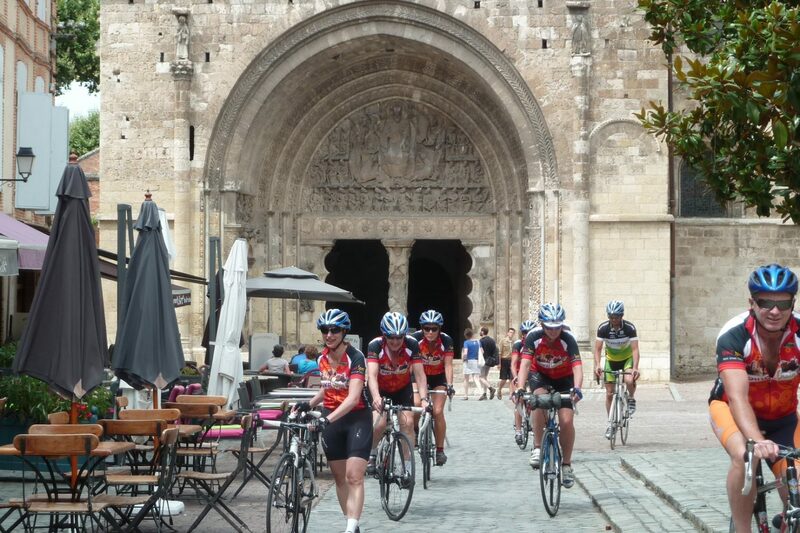 After breakfast, we have a stage through Nimes and Pont de Gard. 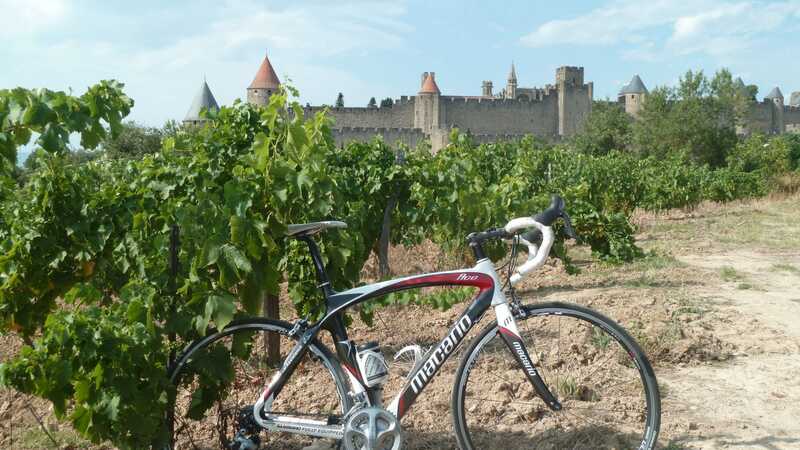 We will have transfer from the hotel and we will see the arrival of the race in Nimes. Afterwards, transfer to the hotel in Avignon where we will enjoy a dinner together. 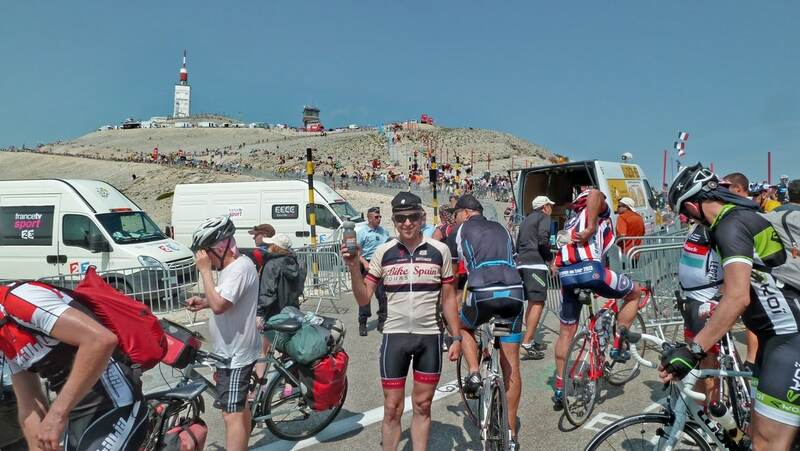 Today we will make a transfer to the base of Mont Ventoux. 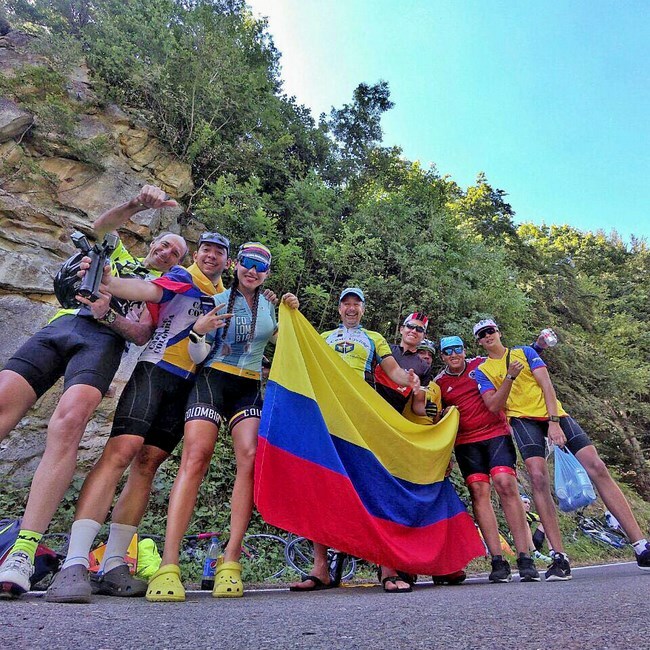 We can climb this mythical summit of 1600 meters of altitude in 21 kms. 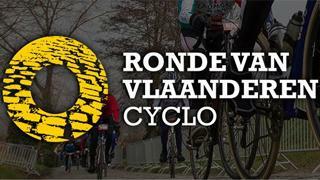 After the route we will have a 225 kms van transfer (approx. 2.30h) to the hotel in Grenoble. Tonight we will have dinner together at the hotel. 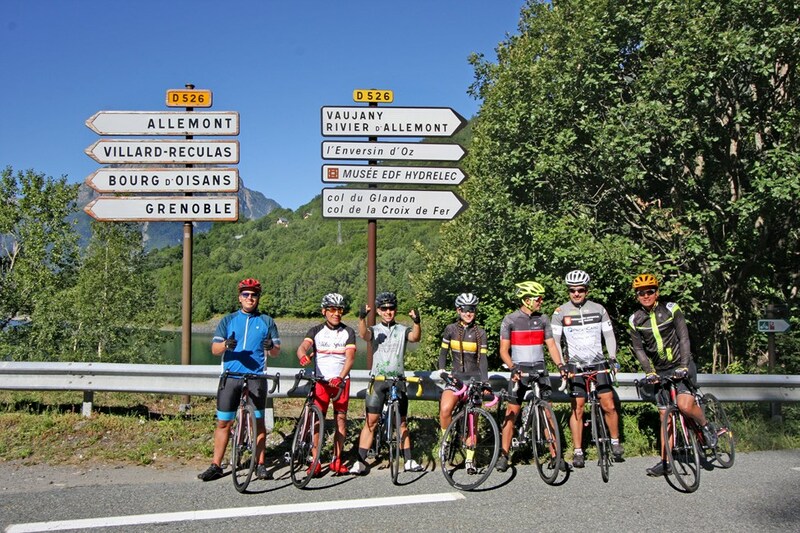 This morning we left early to face the Alpe d’Huez (1838m). 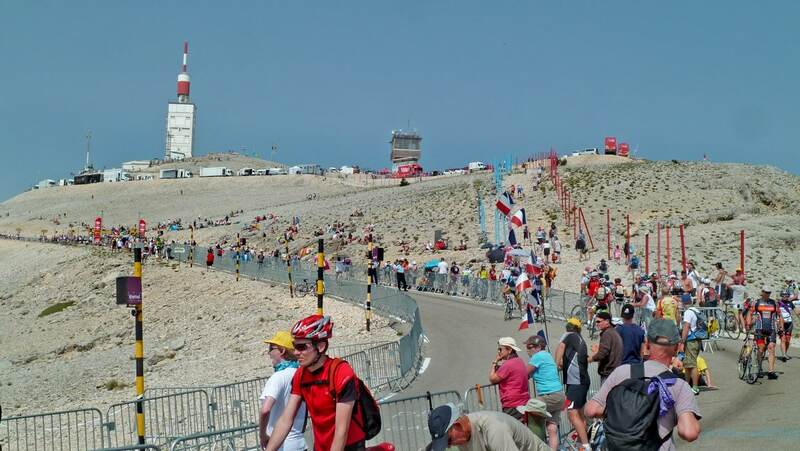 Then, we continue towards Le Col du Galibier and see the stage there. 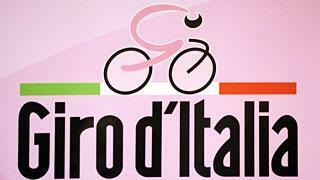 That day will be decisive because there are 3 great first climbs in the race. 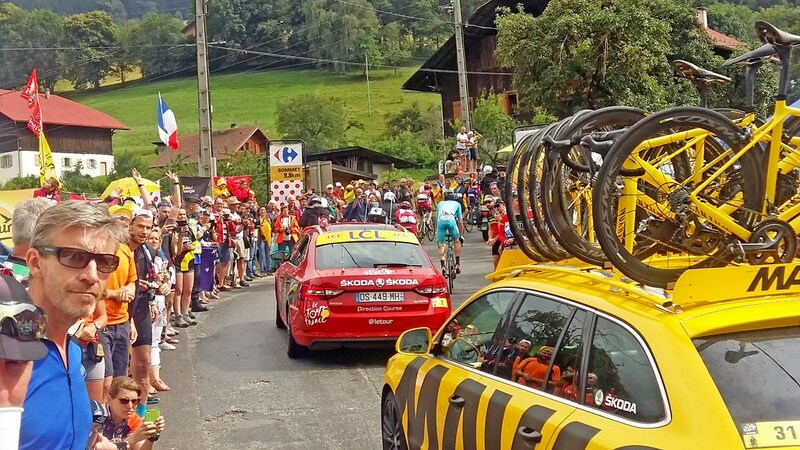 After the riders passed the finish line we will take you back to the hotel where we will have dinner together. 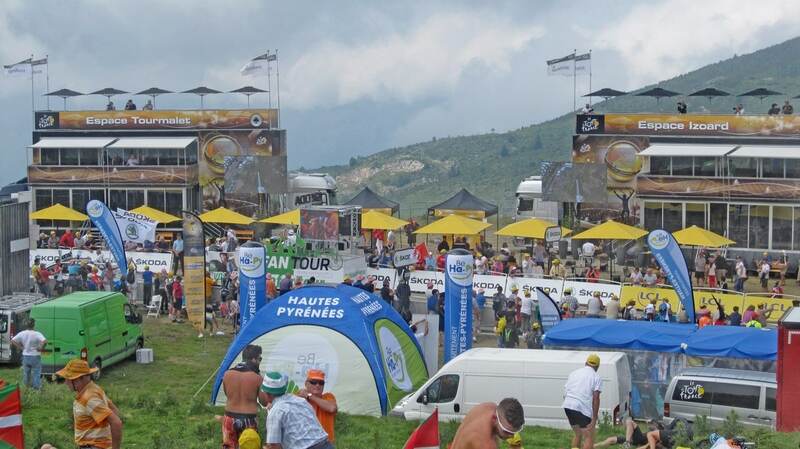 To see this stage today we must make a long transfer to Bourg Saint Maurice. 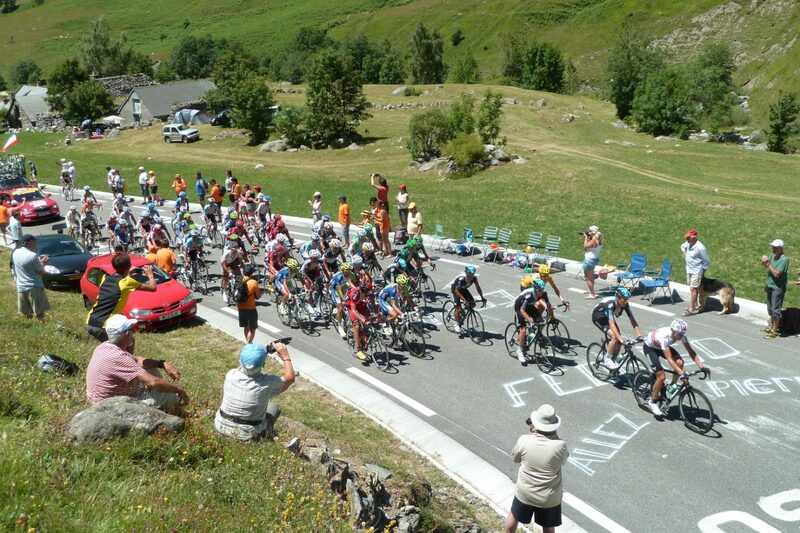 Then we can ride towards Tignes, to watch the end of the stage in climb. After the stage, transfer back to the hotel where we will enjoy a well deserved dinner. 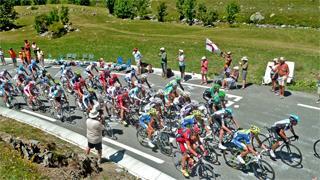 Today there is another final stage in Val Thorens ski resort. 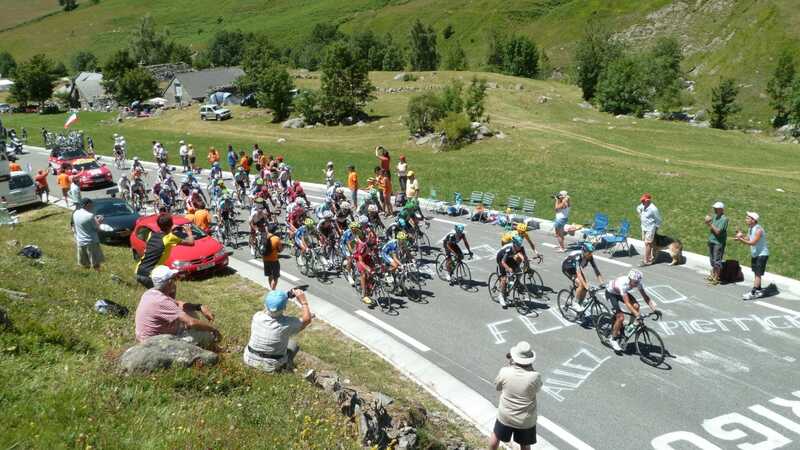 We will see the stage before, at the lovely Lac de Roselend and we will return to Grenoble to take the TGV train around 17pm, which takes 3 hours to Paris Gare de Lyon (Gare de Lyon). Once you get to the station you can walk to the hotel. The guides will say goodbye and return by van to Spain . Dinner tonight is not included. After breaksfast, it’s time to get prepared for the final day of The Tour. 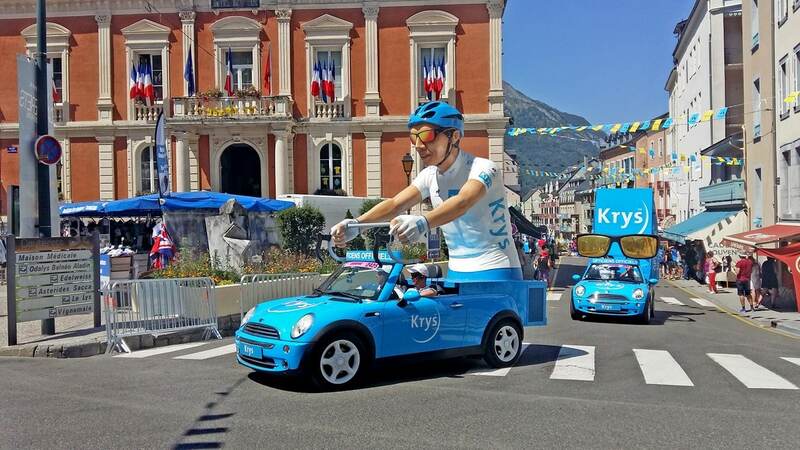 In the afternoon, you can not miss the arrival of the race in the mythical Champs Elysees. 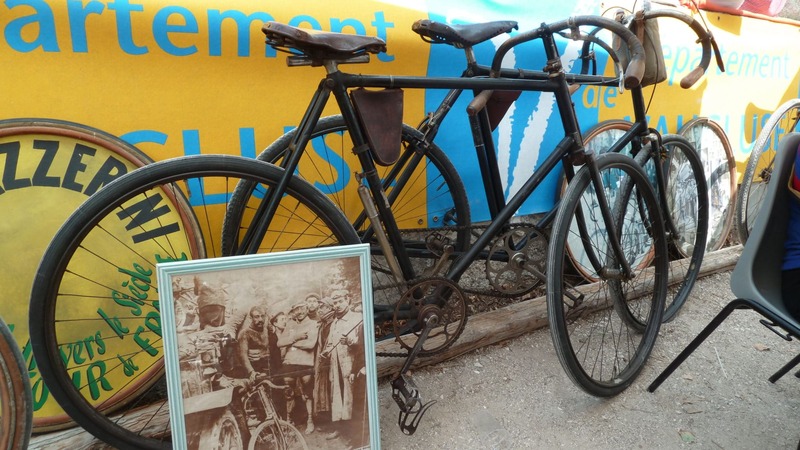 Since the start of the Tour de France 105, cyclists have worked hard to get to Paris on the famous Champs Elysees. What better end imaginable than crossing one of the most precious avenues in the world? That night you can dine in Paris on your own and discover this amazing city !!! 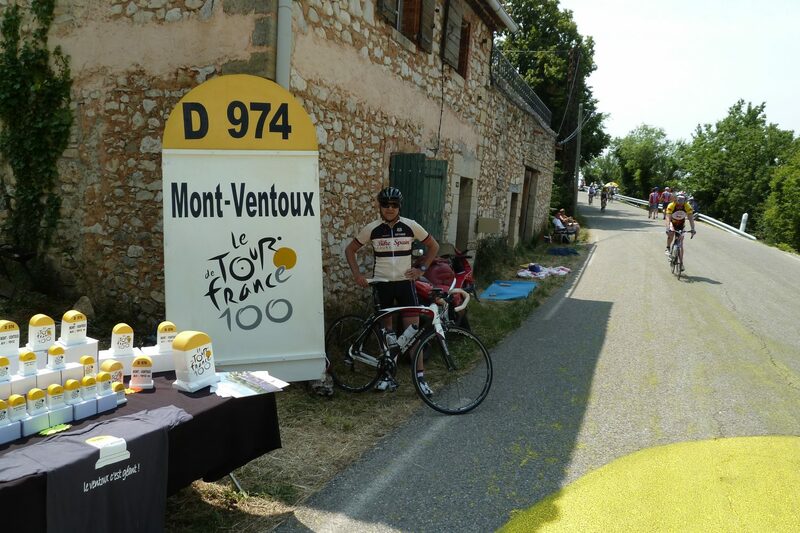 After breaksfast, it’s time to say goodbye to the Tour of France and make your way home or to your next destination. 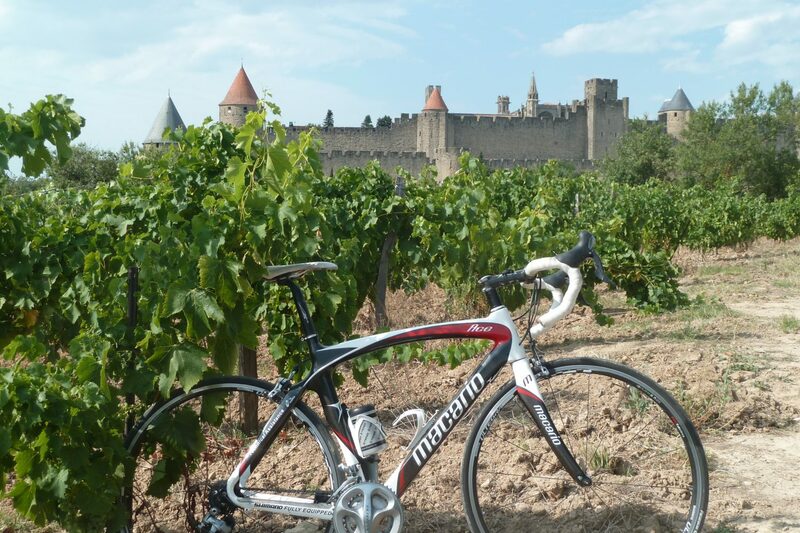 You sure will be able to fill your suitcase with memories of this amazing cycling experience! located close to the Cap Sud and Mistral 7 shopping centers and the Agroparc and Fontcouverte business parks, just 4 km from the city center and its railway stations (including the TGV station). As soon there are sunny days, come and enjoy our terrace and our very pleasant heated swimming pool. In this way, you will relax to the sound of the cicadas. We also organise seminars because the hotel has a fully equipped room. Discover the Mercure Grenoble Center Président **** hotel. You will also love our room service, which offers a range of quality hot and cold dishes. Enjoy a moment of relaxation in our new fitness area. It has an excellent location within walking distance of the clock tower of the Gare de Lyon train station. Do not hesitate to taste a fabulous Parisian breakfast or share a drink in the beautiful bar. You will enjoy a truly unforgettable stay within walking distance of the historic center and the docks, gardens and museums of this city.